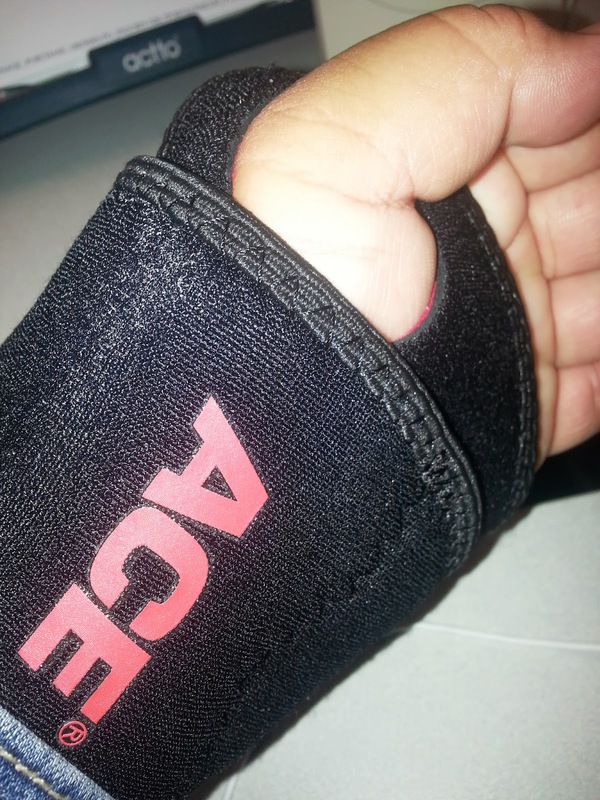 I sprained my wrist, which is why I have been absent from my blog. It's not too bad but still bad enough where I'm not totally comfortable typing for extended periods of time. I'm glad that if a wrist needed to be sprained, it would be my non-dominant hand. I miss you my left-hand. I need you and want you back at full capacity -- PLEASE! I promise I will care for you in the best way that I know how. I will not over work you or burden you with excessive work outs that may damage you. I realize that you cannot handle too much weight, at least not all at once. Consider the brace around the wrist a bra to support you while you heal. When you come back to me, I promise that I will do my best to pamper you.